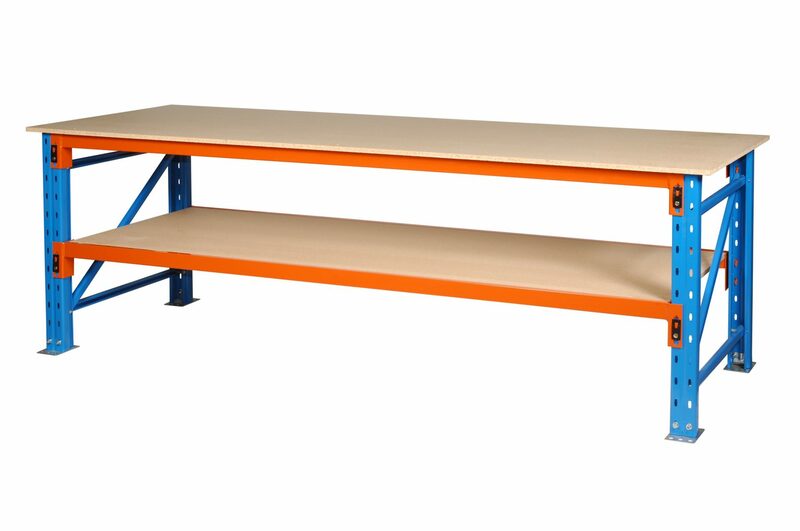 Pallet racking components can be used to make cost effective packing benches and work benches. 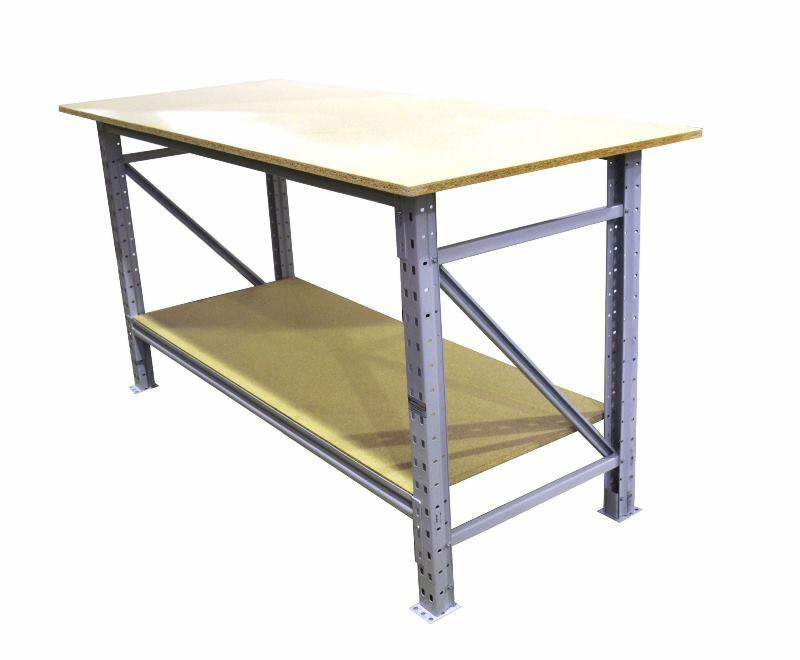 Our standard benches as fitted with 25mm thick particleboard top over the framework to create a clear work surface and 18mm thick particleboard shelf underneath. Castor wheels can be added for mobile benches which can be positioned right where you need them. Other heights, depths, lengths and styles may be available on request. See Custom Benches below. 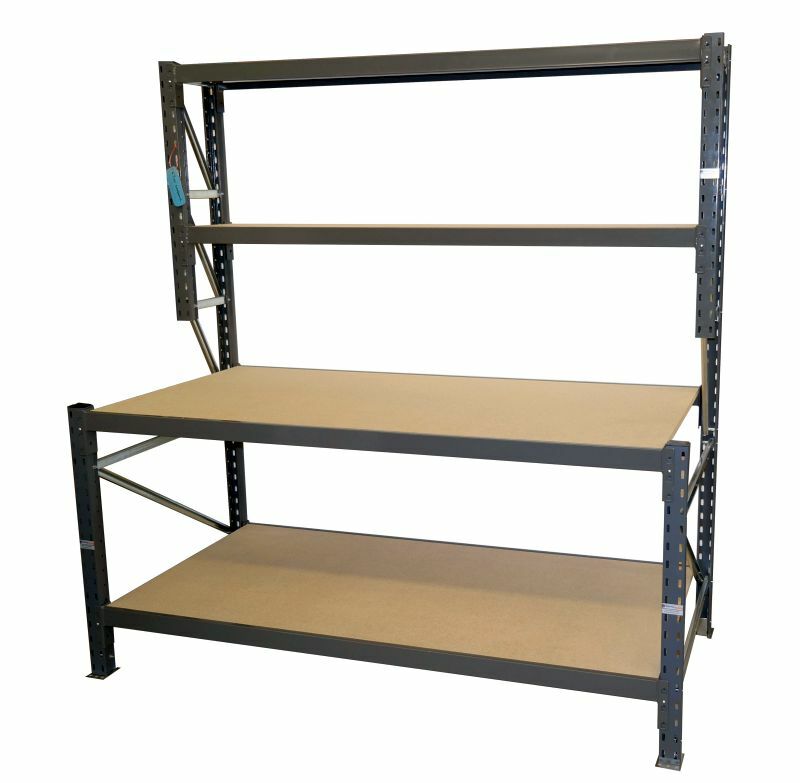 Long span (maxispan) shelving can be used for light duty bench applications. Our standard long span is fitted with an 18mm thick particleboard top and 18mm thick particleboard shelf underneath. 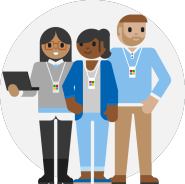 Please let us know if you have a particular requirement.